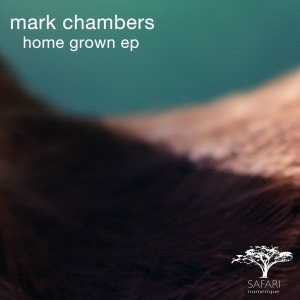 After his last success on Leftroom alongside with Inxec, we are really happy to present you Mark Chambers for his last EP on Safari Numerique. A real nice deep & class Ep with 2 strong remixes from Eric Volta & Doubtingthomas. This entry was posted on June 27, 2011 at 13:00 and is filed under News.